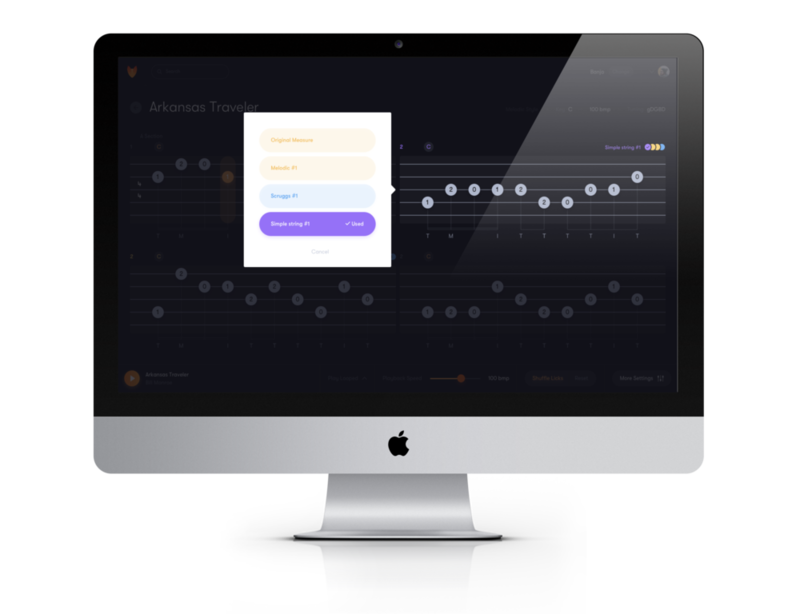 Tunefox is a web and app based learning tool designed to help people learn bluegrass songs and licks for guitar, mandolin, and banjo. Each song in Tunefox has 3 versions - Beginner, Intermediate, and Advanced (or Backup, Scruggs, and Melodic for banjo) - and each of those arrangements has switchable licks. Click here to learn more about Tunefox! Get over 30 new and more advanced licks with PL2! Our banjo app - for guitar! Become a flatpicking fiend with Pocket Lick: Guitar for iPad/iPhone and Android. Become a bluegrass language monster and learn all the hot licks so you can pick like a pro! With over 70 licks!